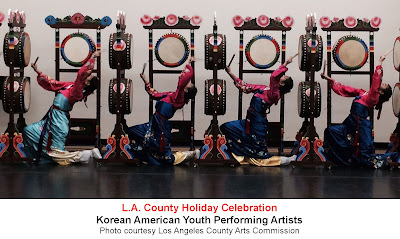 L.A. Story: Must-Do With the Kids: L.A. County Holiday Celebration Tonight! 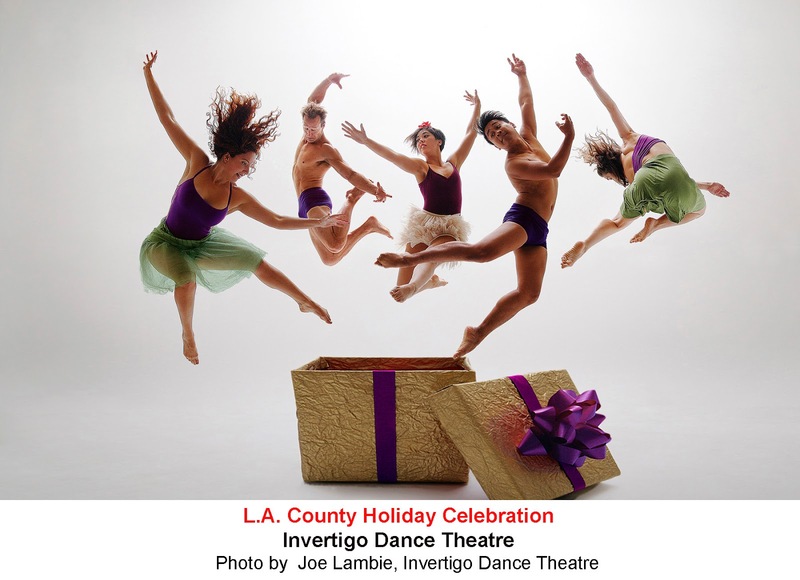 Must-Do With the Kids: L.A. County Holiday Celebration Tonight! It's that amazing music-filled, dance-filled gorgeous Los Angeles tradition that will be filling up your Facebook feed tonight as Angelenos from all over L.A. County descend on the Dorothy Chandler Pavilion for the Emmy Award-winning 56th Annual L.A. County Holiday Celebration! Doors open today at 2:30 p.m. for the absolutely free concert that runs from 3 p.m.-6 p.m. downtown. Be sure to get there early, as hundreds of people line up to catch the colorful and talented acts. Tonight's lineup of L.A. County artists includes Invertigo Dance Theatre, Spanish Harlem Orchestra, Citrus Singers, the Colburn Children's Choir and Young Men's Ensemble and many more! Cas Anvar ("Olympus"), Marisa Ramirez ("Blue Bloods") and Brian White ("Scandal") will host! 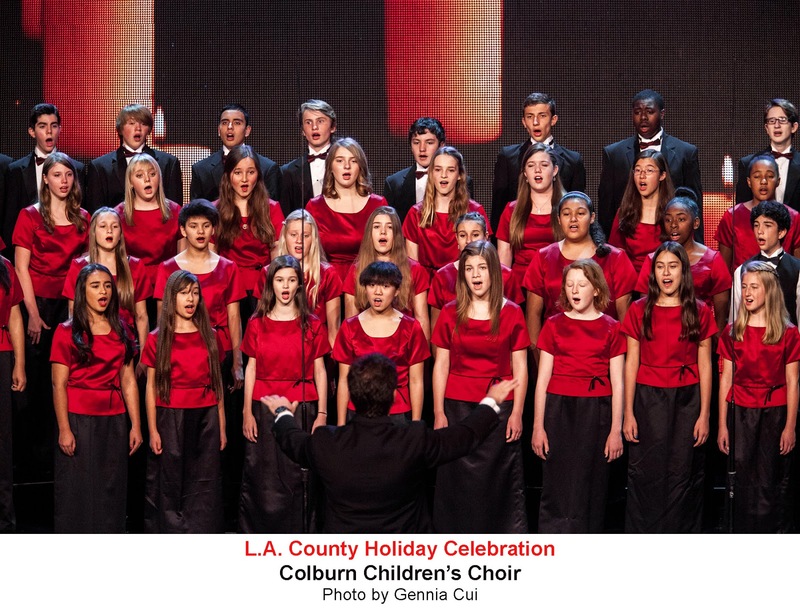 And if you can't make it for the live performances, the celebration will be live streamed at pbssocal.org and will also air on PBS SoCal. Thursday, Dec. 24 from 3 p.m. – 6 p.m.
• Doors open at 2:30 p.m.
• Entertainment on The Music Center plaza for those waiting in line begins at 12:30 p.m.
• Patrons may come and go throughout the three-hour performance. • A live broadcast of the show airs from 3 p.m. – 6 p.m. on PBS SoCal.